While working with a few “new” practices over the last several months, and helping them put strategies in place for getting as many patients in the door as soon as possible, I found an article online that mimicked some of my thoughts to a tee! It proved my thought process was still on track. For new medical practices, the difference between success and failure can be attributed to how quickly and effectively they build a referral base. This can be a daunting task. One of these sources is likely to be successful and practical for most new practices. Word-of-mouth is generally considered the gold standard for new patient acquisition. It is relatively easy for established private practices to experience word-of-mouth referrals, but new private practice physicians may not have the patient base to generate these types of referrals. Marketing campaigns, presents another challenge, as marketing is often a financial drain for new physicians who have a smaller budget than their more-established counterparts. Therefore, many new physicians rely mainly on referrals from physician colleagues to establish a referral base. Obtaining referrals from other physicians may seem overwhelming. Fortunately, there are a few fundamentals to keep in mind that will make the process much easier, but proper execution of these fundamentals is key. Even well-established physicians should not rest on their laurels when it comes to these key components. More than likely, a physician already sends referrals to another doctor. If you’re looking to compete with these other doctors for referrals, one of the best ways is to simplify the referral process. Good communication is essential in this endeavor. Be direct, clear, and concise about what specific services and procedures you specialize in and what type of referrals you are seeking. Furthermore, be very clear about what services or procedures distinguish your practice from the potential referrer’s existing referral patterns. Also, make yourself available; let the physician know that he can call you personally at any time for any reason. Over the years, printed referral pads have been a great tool to give out to the referring physicians (or their referral coordinator). 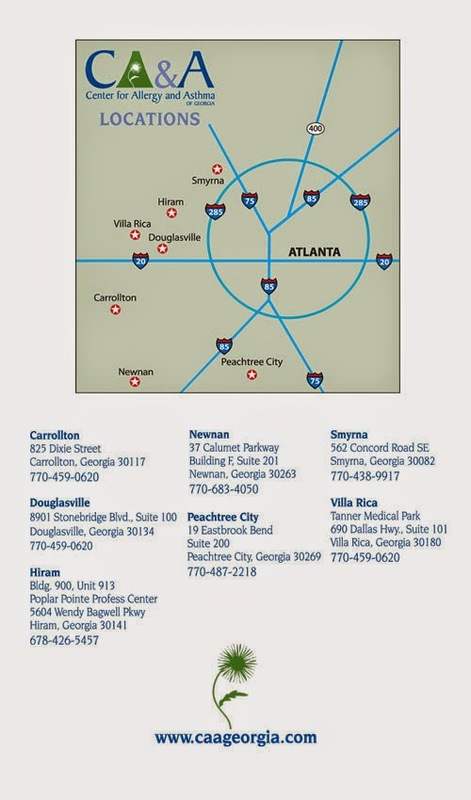 Clean, easy to fill out, including a printed map on the back to your office location(s) has been one of the best tools to increase the referral rate. Put together clear and concise information to give to other physicians. This information can be presented in the form of a rack card, bullet-point list of services and specialties, or small informational packet or brochure. However, don’t overwhelm a physician with too many materials. Make sure any information you distribute to other doctors is completely necessary. Also, provide enough materials for the physician to hand out to patients; this makes patient communication easier while allowing you to keep your voice and image intact. Avoid becoming complacent once you obtain your referral sources. Make sure to maintain regular contact and provide follow-up information to referring physicians on any patients they refer. Let them know your plans for the patient and how long you intend to follow them. Also, know what types of patient referrals the referring physicians are seeking and refer other patients to them as necessary. Finally, be sure to say “thank you” to your referral sources, send cards, and let them know they are appreciated. In summary, obtaining and maintaining a strong referral base is imperative to developing a successful private practice. Like any good relationship, it is imperative to start with a solid foundation. Keeping the fundamentals in mind might make the difference between a successful practice and one that struggles.